Social media has become a routine part of our daily lives. Utilizing its advantages to the fullest can place you leaps and bounds ahead of your competitors. On the flip side, failing to include social media in your business plan can cause a severely negative result. While social media has its shining moments and unprecedented benefits, the unpleasant truth is that these social channels also serve as way another platform for public perception of your company. Social media outlets, like Facebook and Yelp, provide a place for your clients to brag or complain about your service. 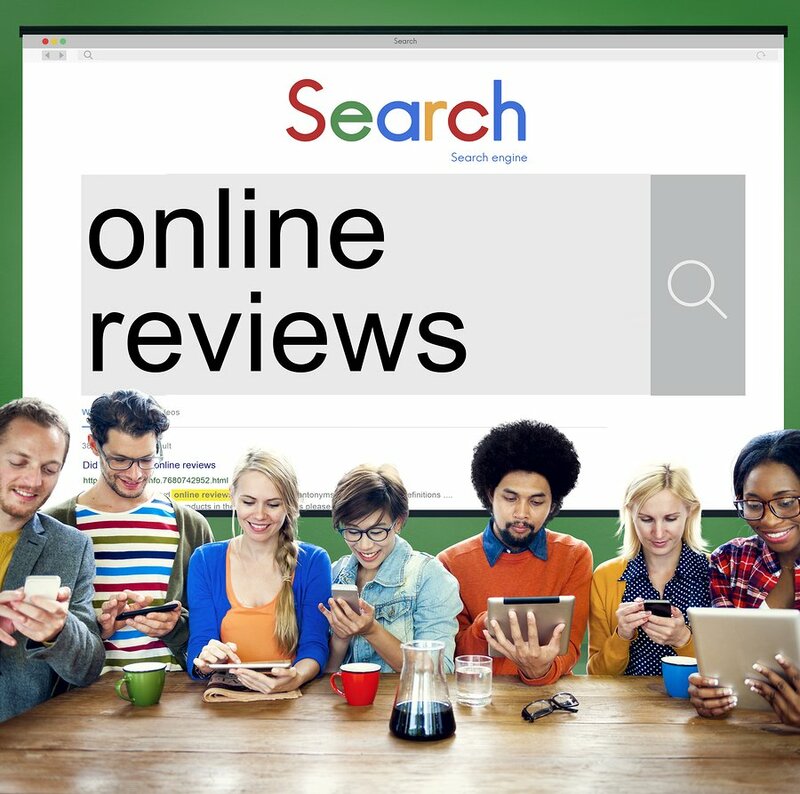 Monitoring the reviews section of these sites needs to become an important part of your marketing program so you can effectively manage your online reputation. Having a poor online reputation can set you up for failure. 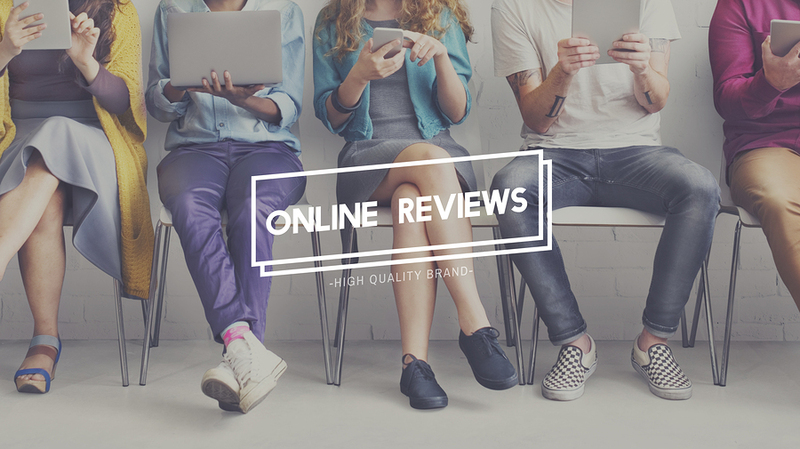 88% of consumers trust online reviews as much as personal recommendations, and with the majority of renters looking for their next apartment online, you know they are bound to find out what people are saying about you online. It is extremely important to manage your social reputation so the next time a potential client finds you online, they will be more than happy to work with you. Know your platforms: A vital part of utilizing your social media outlets to their fullest, is knowing what to use, and when. It’s also important to know where your clients–both renters and potential owners– are at in terms of platforms. Facebook, Yelp, Twitter and other social media sites provide great venues for clients to review and brag about your superb work. On the flip-side, they also come with the risk that poor reviews will be the first thing that greet your potential clients. Pro Tip: Even if you have not set up a Facebook, Google Business Page, or Yelp Profile doesn’t mean it doesn’t exist. Customers can create a page for you in order to leave feedback or sometimes to social platforms to do it for you. Do a Google search for property managers in your city or town. This will reveal what sites are most popular in your area for users to leave reviews and feedback. You will be to see what people are saying about you and your competitors. Review your site regularly: You should review your site everyday to ensure that you are completely in the know about what your online reputation looks like. Don’t foster a fix-it-and-forget-it mentality when it comes to your online presence. It’s important to always be up-to-date on what your clients are saying about you, and be ready to reply. Pro Tip: Setup a Google Alert for your company’s name. Google Alerts will send you a daily email with any business mentions online. That way, if someone talks about your property on a channel you don’t actively monitor you will see it right away. Keep an Eye Out for False Reviews: Keep your eyes open for and ready to report false reviews. If you notice that some reviews do not seem genuine, don’t be afraid to report them. If a review looks like it comes from a competitor or someone who has made a completely invalid claim, be ready to let the review site know. Sites like Yelp offer a flagging system that allow you to report a review as false. DO NOT abuse the privilege of flagging a review. Flagging a false review is different from trying to report a bad review. Here are some tips to help you know the signs to look for when a review seems suspect. Be a Problem Solver: If you notice legitimate poor reviews from a former or current disgruntled client, don’t ignore or argue with them. Potential clients might be willing to ignore the angry comments of an unnaturally surly reviewer, but a nasty response from a business in reply will not be so easily forgotten. Keep it professional at all times, and don’t risk damaging your brand by falling into the trap of a comment war. Alternatively, address all comments professionally, offering a spin on the situation or–in certain situations– offering the client a discount of some sort. If a former client is behaving unreasonably and you know they’re will be no way to make them happy, simply offer empathy regarding their dissatisfaction, and tell them you’re happy to meet with them or further discuss the matter to see if it can be resolved. It’s true that they may not take you up on that offer, but potential clients will see that you are willing to listen and work to make your clients happy, and that could be just what they need to see. Listen to your Reviewers: Negative reviews can potentially benefit you if you realize that an employee is providing poor service and you need to change your policy. Listen to your customers’ experiences to improve your business, properties, and level of service. In a positive review, if one of your employees gets mentioned for providing great service make sure to acknowledge the awesome job they are doing. 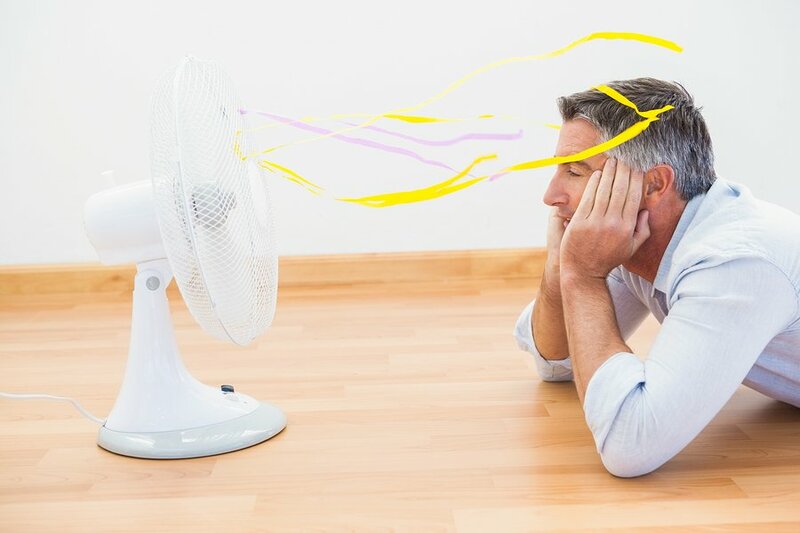 Bad reviews from renters will stand out to owners who are evaluating a potential property manager to take over managing their investment properties. It is particularly important for a property management to have a good reputation online in order to attract both new renters and new owners. Reputation and brand management is something that should be taken care of, no matter if the case is a big brand or a personal brand. That’s why it’s so important to make use of the available tools that enable their users to track desired keywords and react to any mention they consider meaningful to them. I’d recommend having a look at brand24.com. As much as I appreciate Google Alerts, I think paid tools are a step ahead in terms of coverage of the mentions and real-time notifications. Hi Jakub, thanks for pointing out your company as an alternative to free online alert tools. I’ll definitely check it out!